When it comes to prejudices between European nations, there is nothing as prone to cause a stink as the contentious subject of body odour. 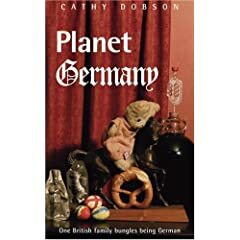 The British, for instance, know for a fact, even before they are old enough to speak English properly, that the French do not wash.
Actually this is not true. Just over 70% of French people shower at least once a day, compared to… oh dear… only about 60% of Brits. But what about the Germans, over there second from the right? Meine Gute! 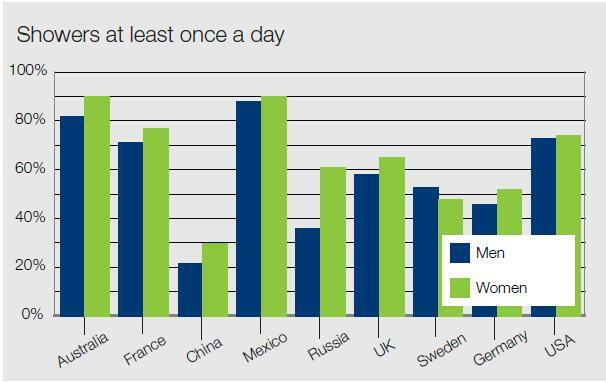 Can it be that fewer than half of German men and only just over half of German women take a shower on a daily basis? Dear readers… before you reach for the clothes peg and jam it firmly onto your nose… consider the following. The Germans do not need to rely on soap and water. They have hidden weaponry in their personal hygiene armour. Let me explain. I give you exhibit 1. A typical British deodorant. Exhibit 1: British combined anti-perspirant and deodorant. 24 Hours of protection. No more…. The British roll on is designed to prevent stinky armpits for a period of 24 hours. No more. It combines anti-perspirant and deodorant, which is like belt-and-braces. The manufacturer assumes that within a 24 hour period the consumer will have made it as far as a bathroom and washed off any malodorous whiff. And now, I give you exhibit 2. 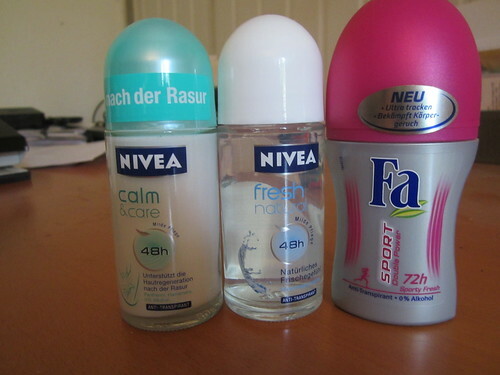 A selection of German deodorants. Exhibit 2: German deodorant. How long would you like it to last? 48 hours? 72 hours? How long do you want to go after sport without showering? Germans, it seems, cannot be trusted to make it to the shower within a 24 hour period. So applying perfect Teutonic logic, the nation’s deodorant manufactuers have developed turbo-deodorant so suit all eventualities. You can choose a 48 hour deodorant, for those who like to shower only every other day… or even the Godfather of all deodorants … the 72 hour sport-proof deodorant. 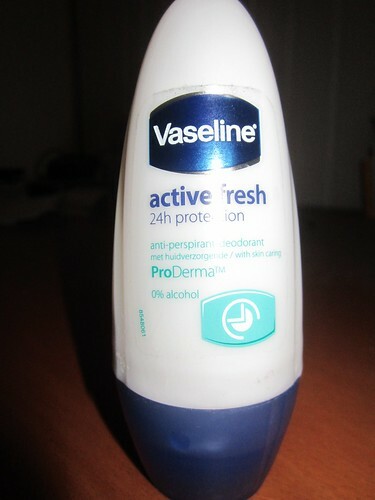 It may dissolve your armpits… but hey! So long as you don’t make your Dirndl smelly, all will be well. German deodorant manufacturers are even considerate enough to provide a special roll-on for those who shave their armpits… and a “natural” version – presumably for those who hark back to the furry-underarm rock-chick days of Nena in the ’80s. In Germany it is rare, however, to find a combined anti-perspirant and deodorant. Any German will tell you, that it is not healthy to restrict the body’s ability to sweat. Apply a deo, by all means, to mask the stench. But do not even think about inhibiting the sweat glands. That is…unless you are a seriously bathroom-allergic German. In this case, the producers of German hygiene products do have the anti-perspirant for you. Ladies and gentlemen, a round of applause for the five-day active anti-perspirant. You can virtually say goodbye to bathing altogether! Except that the German “deoderants” in your photo are actually all anti-perspirants? That’s what Antitranspirant means, and that’s why they’re effective from 48-72 hours. No wonder I can’t stand standing on the buses here in Germany. All those raised armpits around me. And why does everyone push and shove to get on at the front door and then refuse to move to the back of the bus?! The gym lockers at my health club stink! I have a sneaking suspicion people are leaving sweaty clothes to reuse multiple times. Ick!